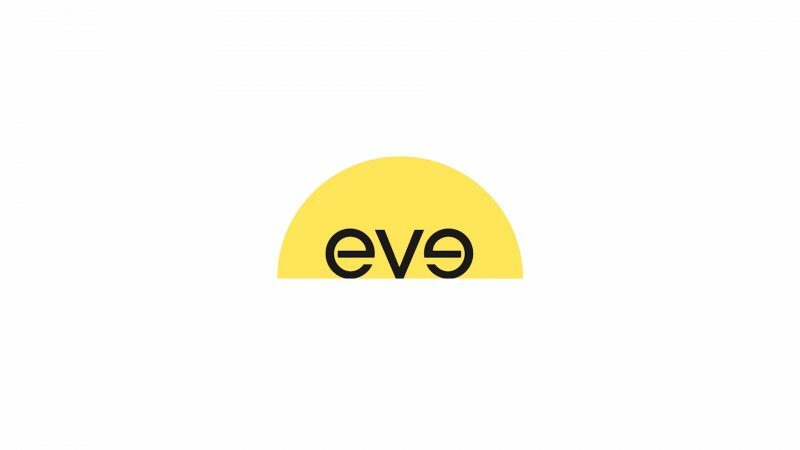 eve’s purpose is to help people sleep better through simple, beautiful and accessible design. They design all of their products in-house in their London HQ, using only the best quality materials. The brief for this project was to create a series of films featuring an interior influencer unboxing and using their eve mattress. These films were to be used mainly on Instagram but also on their YouTube channel for long-term campaigns. Browsing through their YouTube channel at previous blogger films we wanted this influencer film to be cinematic and have a family element to it as most of the people featured so far we younger couples. We ran through the ideas with the team and Donna and Craig. We spent 1 full day filming with Donna, Craig and their son Jonnie. 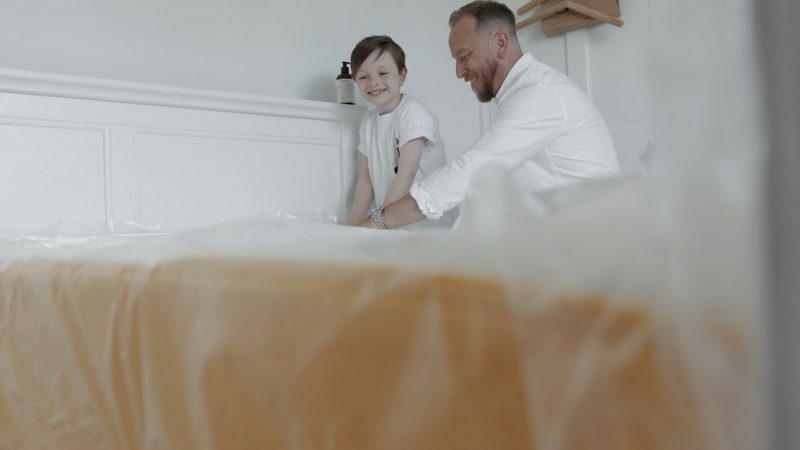 We wanted to make sure we captured that family atmosphere having fun whilst building their mattress. 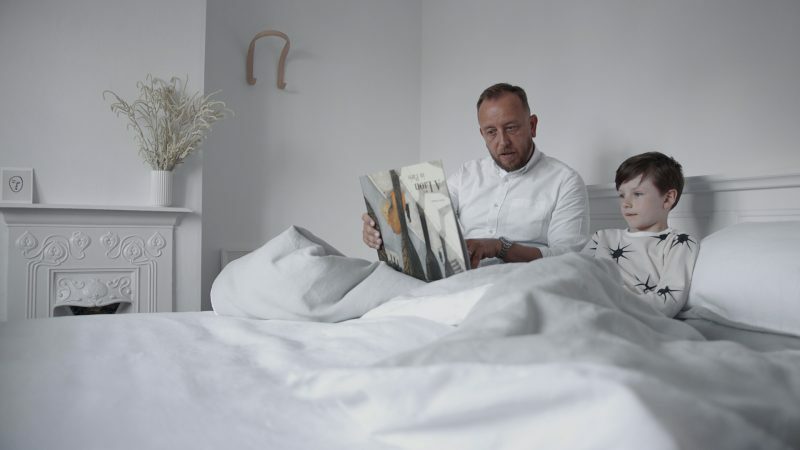 We added extras by creating smaller snippet films that featured the family and the mattress. We loved allowing Jonnie to express his creativity too by jumping on the mattress and general fun. The project now sits on their YouTube channel and is used for certain campaigns. This is also used for sponsored Instagram posts which has been successful.